tree | WHY DO WE LOVE CHOCOLATE? D7, Togo, Jaguars, & win chocolate! Bron: D7, Togo, Jaguars, & win chocolate! 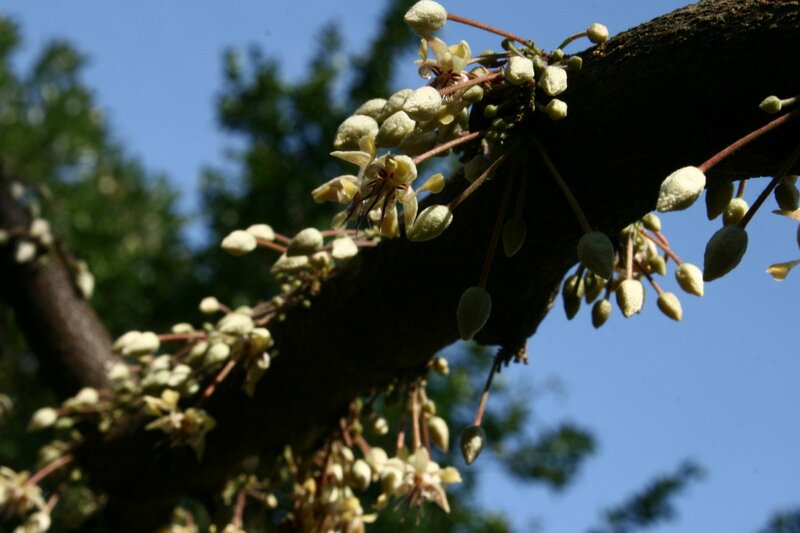 Cocoa tree flower – Plantation Venezuela. 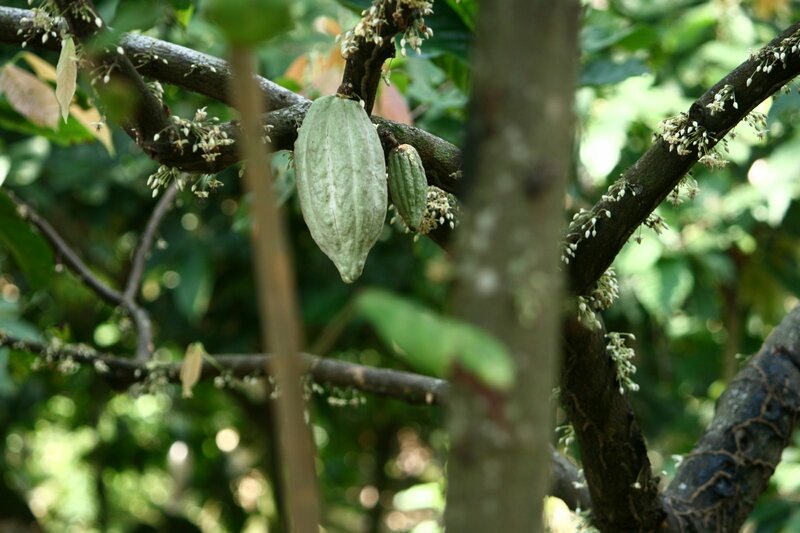 Tags: Cocoa, flower, Plantation, tree, Venezuela. Cocoa pod and blossom on a tree.